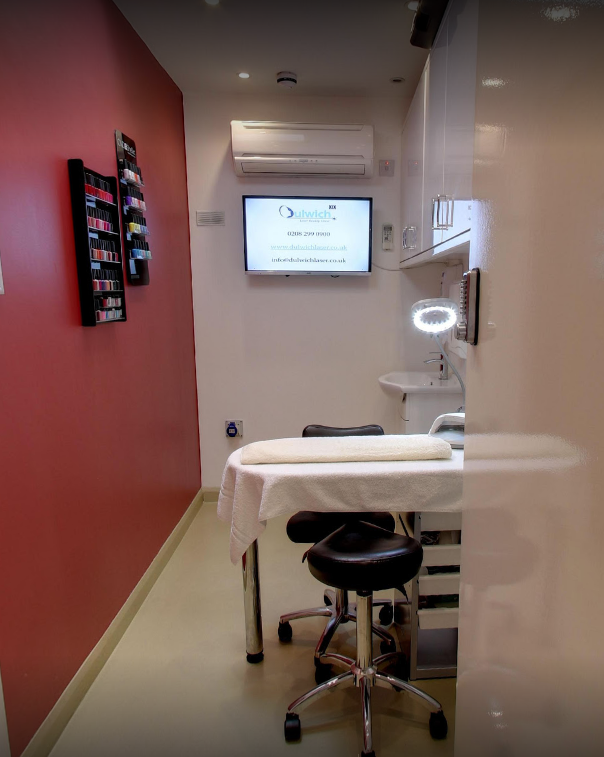 Brand new to Dulwich Laser Beauty Clinic! 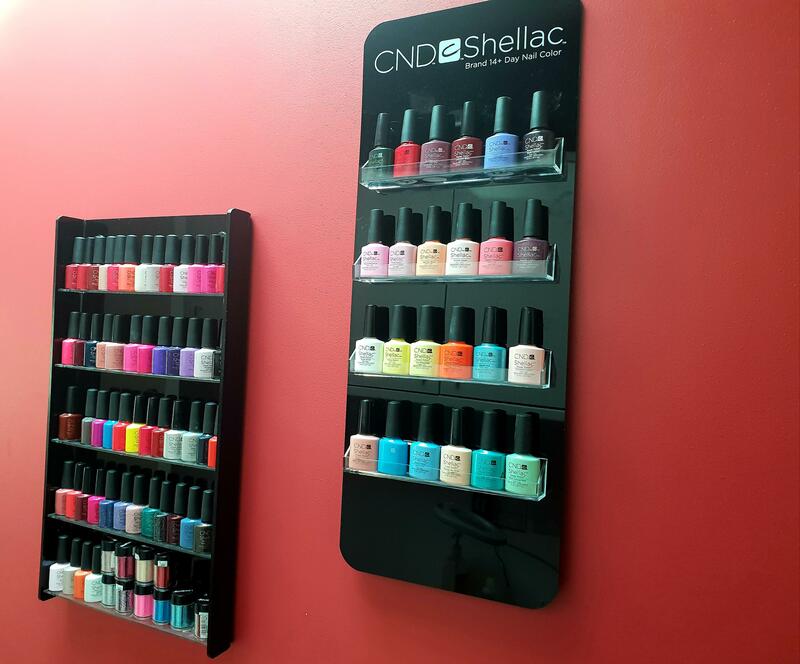 Get beautiful, long lasting gloss nails with our range of CND Shellac products. Our fully trained therapist Miss Magdalena Mystek will take care of your every need providing you with a unique experience. Deluxe manicures and pedicures are carried out in your own private room. Perfect for you to relax while Magdalena pampers you! We believe in only providing the best quality with the best service.